For over 25 years, California Window Masters has provided Hayward, CA with support for professional replacement windows and doors. Throughout this time we have hand-crafted an installation process that is guaranteed to meet quality standards by not only our brand but also the top window and door manufacturers that we represent. From product education to installation our team is engaged in the process providing the support that you deserve. When you first begin to consider window replacement for your Hayward home, you’ll need to ask yourself some important questions to determine your personal preferences. Do you want vinyl, wood, or aluminum casing? 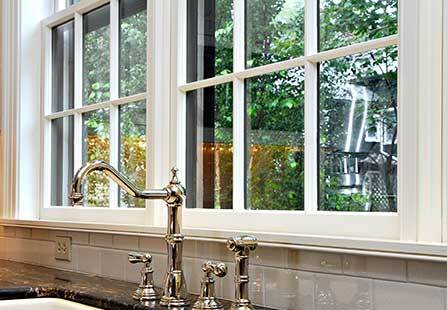 Will you want dual pane or triple pane glass? 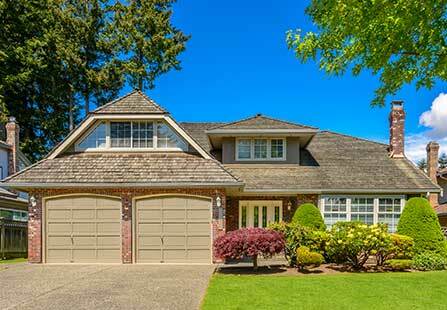 Should you ask for special, energy efficient coatings? Those considering window replacement options in Hayward will display important information such as the window’s U-value–its resistance to heat loss–and its solar heat gain coefficient (SHGC), which measures how much heat passes through the glass and into your home. 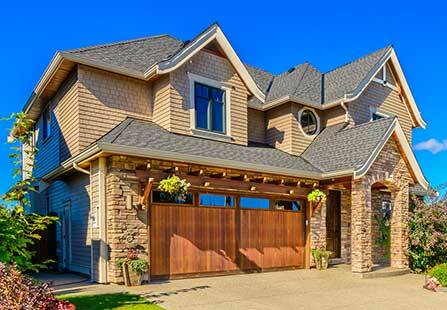 Above all, how do each of these options affect your budget for window replacement in Hayward? That’s not all there is to window replacement. 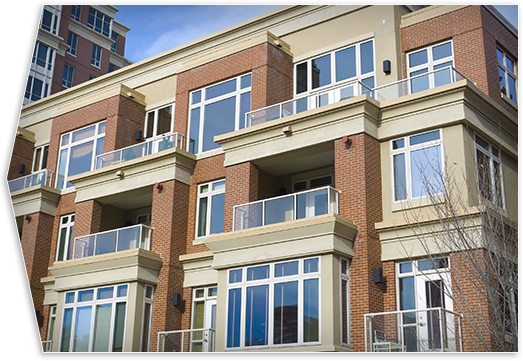 Hayward homeowners also need to do an audit to determine which windows need to be replaced. When dealing with outdated windows, look for signs of trouble, such as air leakage or signs of rot. Next, make a list of each window’s location and size. Check each window to determine how much sunlight it receives during the day. Finally, make sure you have an idea of your budget. Many online companies offer window replacement for Hayward residents, but nothing replaces the value of local knowledge–and California Window Masters has been helping with window replacement in and around Hayward for decades! While you may be tempted to shop online, nothing beats the knowledge a local vendor can offer. California Window Masters offers local knowledge and unbeatable prices! 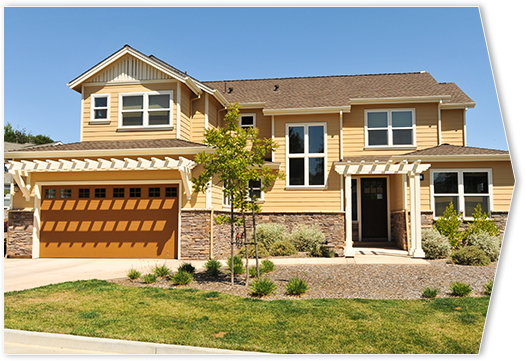 Our helpful and friendly employees can help you select the perfect options for window replacement in Hayward. They’ll happily review your needs and provide recommendations for energy and budget efficient window replacement in Hayward.